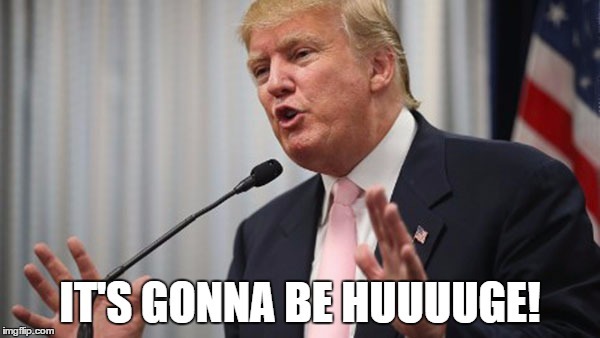 Donald Trump is an individual who has pursued a great number of ventures and careers during his lifetime, ranging from opening hotels and casinos to becoming President of the United States. Still, not all of Trump’s enterprises come to their full fruition. Back in the ’80s, Trump planned to work with Cadillac to produce and market a series of limousines, branded to his company, of course. While the deal eventually fell through, several prototypes of the vehicle were created, one of which the Volo Auto Museum in Illinois recently got a hold of. The Volo Auto Museum is a haven for unique automobiles, several of which were once owned by celebrities or political figures, both of which Trump now qualifies as. It was this desire to obtain historical vehicles that influenced the museum to purchase the Trump limo, rather than a sign of either support or criticism for the current Commander-in-Chief, according to Brian Grams, director of the Volo Auto Museum. Trump’s custom limo, which he once dubbed the “most opulent stretch limousine made,” is nothing if not fascinating. 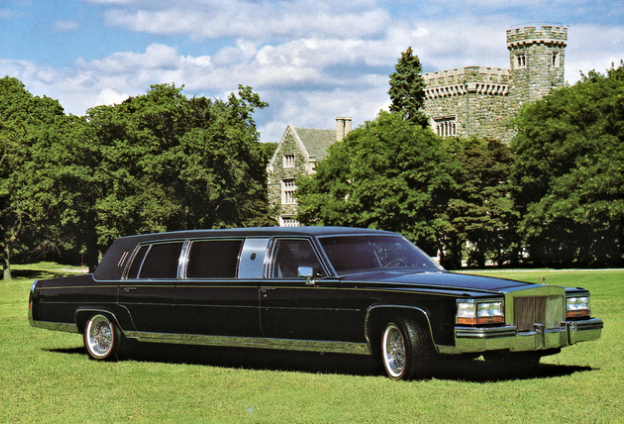 It houses several features you wouldn’t find in any other vehicle, even a limousine. Inside the cabin of the Cadillac is a television, a classic VCR, three telephones, a fax machine, and even a paper shredder, for any important documents you need may to destroy on the go. The interior, which has been raised for extra head room, is also adorned with rosewood embellishments and plating comprised of, what else, gold. 50 of these over-the-top forms of transportation were once commissioned by the business tycoon. However, Trump never followed through with the complete order, instead choosing to purchase only the first two. As such, Cadillac had a number of prototypes lying around, and over the years those prototypes have fallen into the hands of auto collectors. One such Trump Cadillac was even sold at a British auction for $72,000. The Volo Auto Museum acquired the vehicle from a private owner for an unspecified amount of money. 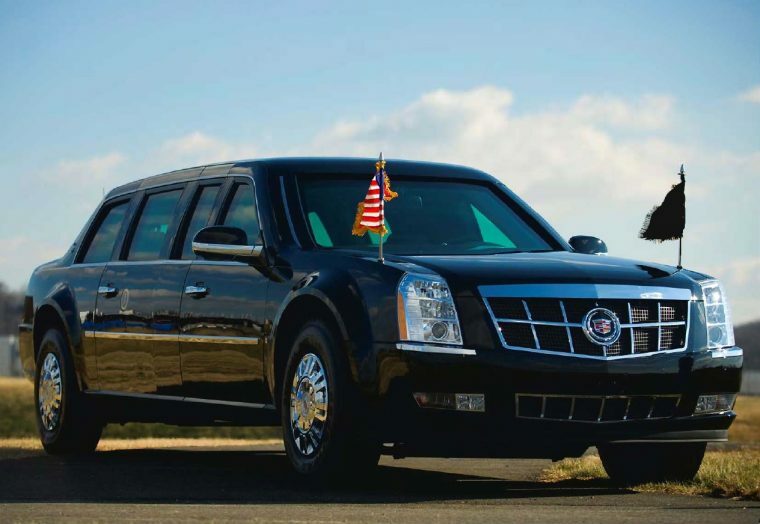 The limo is set to be displayed in the museum’s “Cars of the Rich and Famous” exhibit, along with paperwork and brochures featuring “The Donald” himself. These days, Trump has traded out his ’80s Cadillac limo for one that possesses armored-plating and Kevlar-enforced tires. Still, it wouldn’t be surprising to learn that Trump has added a fax machine to Cadillac One.